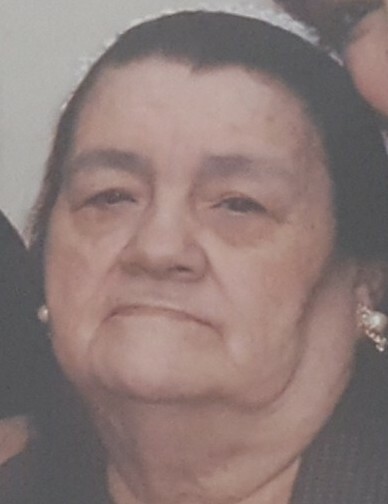 Carmen Iglesia, 79, of Jersey City passed away on Wednesday, January 16th, 2019. Carmen was born in Ciales, Puerto Rico, moving to Jersey City as a teenager. She was a Housewife. Carmen was pre-deceased by her husband, Jose Gonzalez. She leaves behind to cherish her memory her children, Carmen M. Gonzalez and her husband Abraham Hernandez, Luis Gonzalez, Martin Gonzalez and the late Jose Angel Gonzalez; six grandchildren, Maria, Anna, Jasmine, Chenel, Jose Juan and Giovanni; 10 great-grandchildren and 2 great-great-grandchildren. Relatives & friends are invited to attend the Visitation on Monday, 1/21, at the funeral home from 6:00 - 9:00 pm. Funeral Service on Tuesday, 1/22, 9:30 am at the funeral home. Mass of Christian burial 10:30 am at St. Mary of the Immaculate Conception RC Church, Jersey City. Interment to follow Bayview - New York Bay Cemetery, Jersey City.